On Scene: Embroidery 50% Off, Act Now! Embroidery 50% Off, Act Now! Folks, it's that time again! 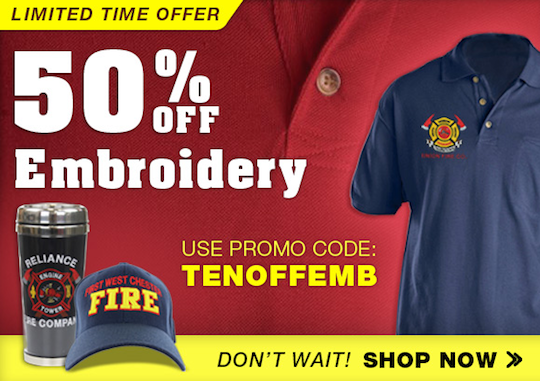 Embroidery is on a hot, special 50% off sale right now with the use of promo code: TENOFFEMB. 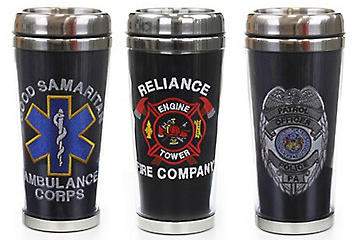 Do you need a great gift for Fathers Day, Mothers Day or Graduation day--like this embroidered, custom mug? It makes a wonderful gift that anyone would treasure and better yet, use often! of a loved one, and it's truly the perfect gift. We also have endless options of Embroidery for our apparel! 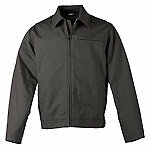 Have great embroidery added to your job shirts, polos, jackets & fleece jackets and more! Embroidered hats are also a hot-selling item, that will definitely be a need for this summer season upon us. Save big with 50% off our Embroidery, now.